Kenny Hollis grew up in and around music. 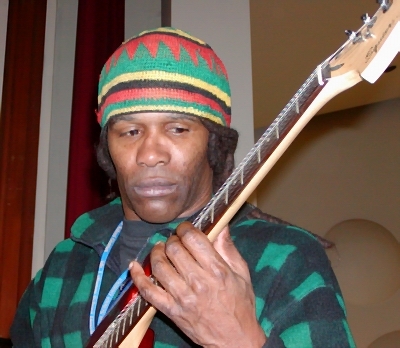 With a musical family and friends, he was exposed to all kinds of American music, including funk, reggae, rock, blues and heavy metal. 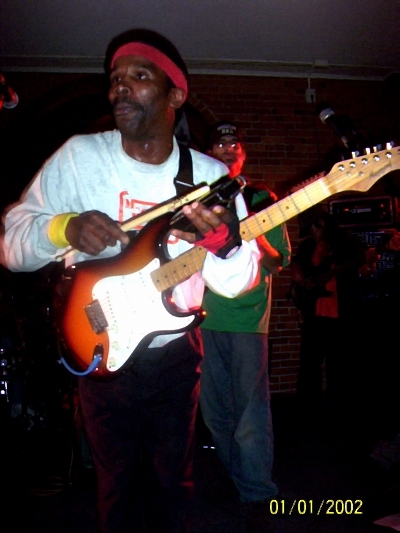 In addition to studying with Tony Stefanelli and others at the King Center, Funky Stroke learned from older local musicians of the time such as Benny Goodwin, and Pat and Rusty Jackson. 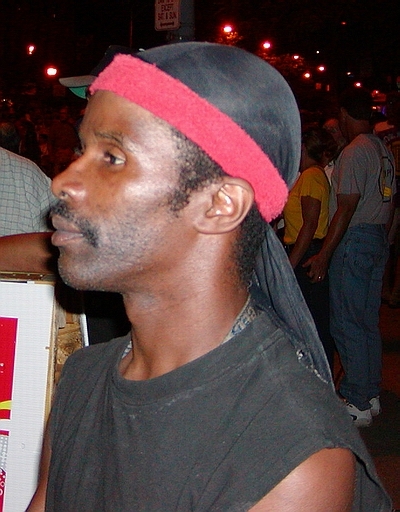 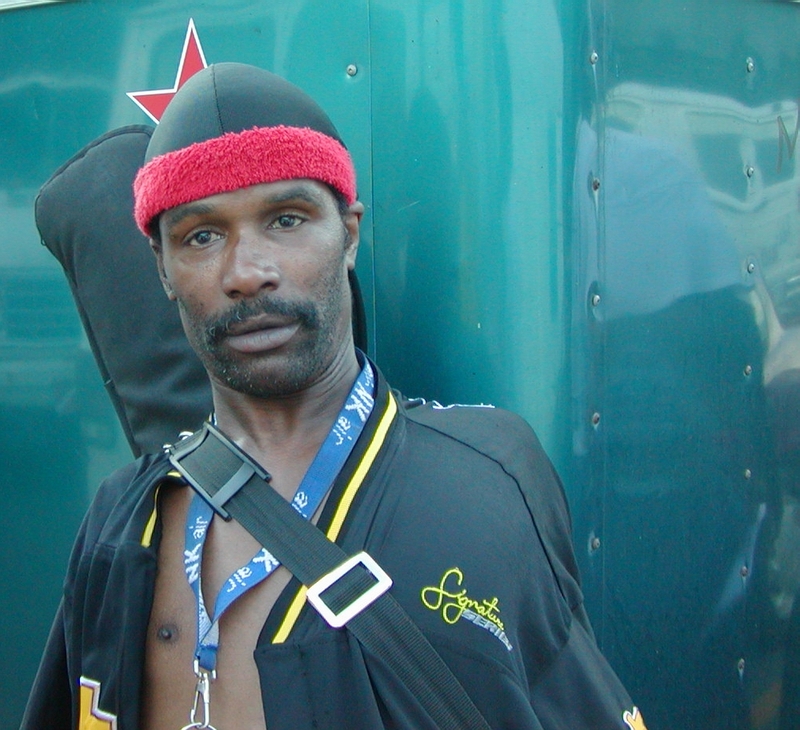 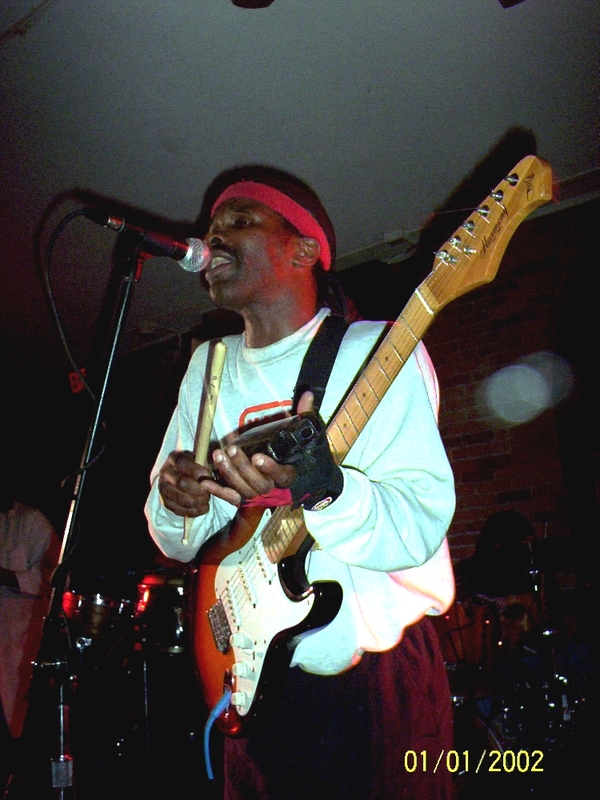 Kenny was a founder of the legendary Erie group 'The Sky's the Limit Band' and was also a member of Frequency Impact, Saturn, and the Marakesh Band. 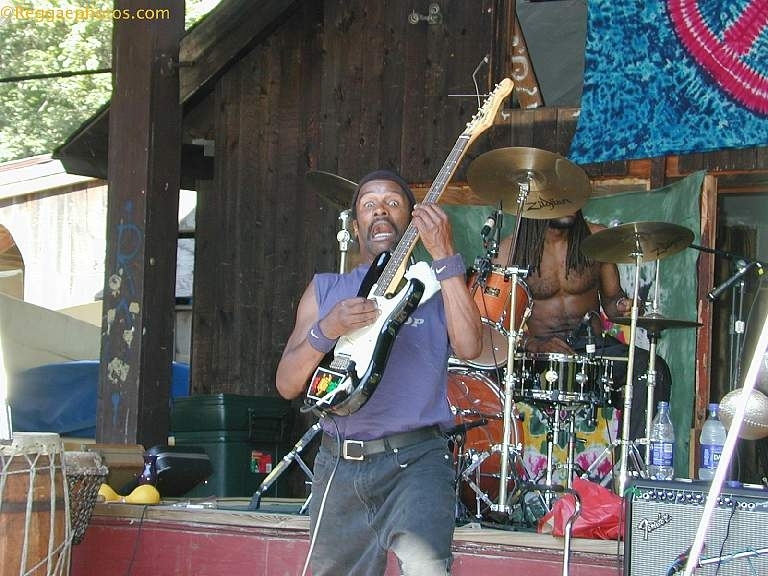 He plays currently with the veteran reggae outfit Chaka, and with the Gem City All-Stars. 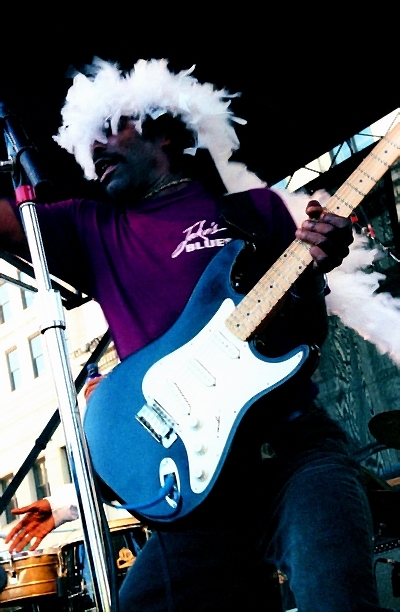 Kenny always puts on a great show, and always comes to play. 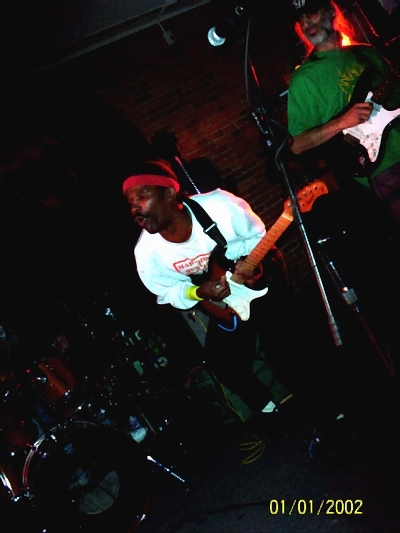 His years of performance experience and his unique rhythmic guitar style add distinction to One World Tribe's rhythm sound.